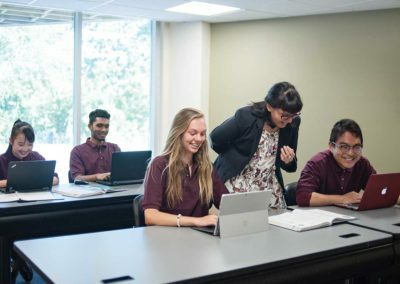 To nurture a mindset and develop learning skills that enable students to lead by example as engaged, knowledgeable and compassionate citizens of the world. 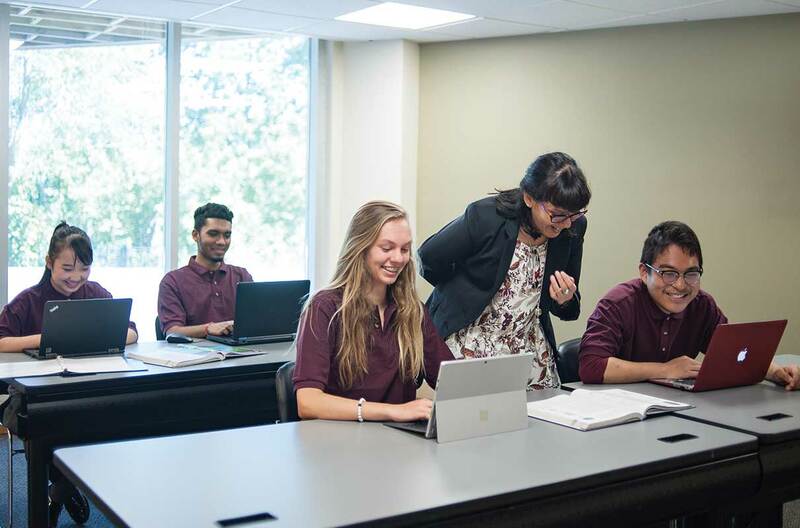 (ii) to provide a stimulating and engaging learning environment, focused upon preparation for post-secondary success. 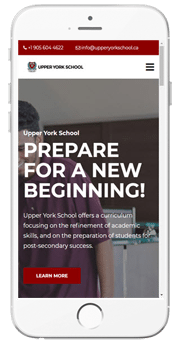 What Upper York School says..
Upper York School is an Ontario Ministry of Education approved private high school that grants credits towards the Ontario Secondary School Diploma (OSSD). 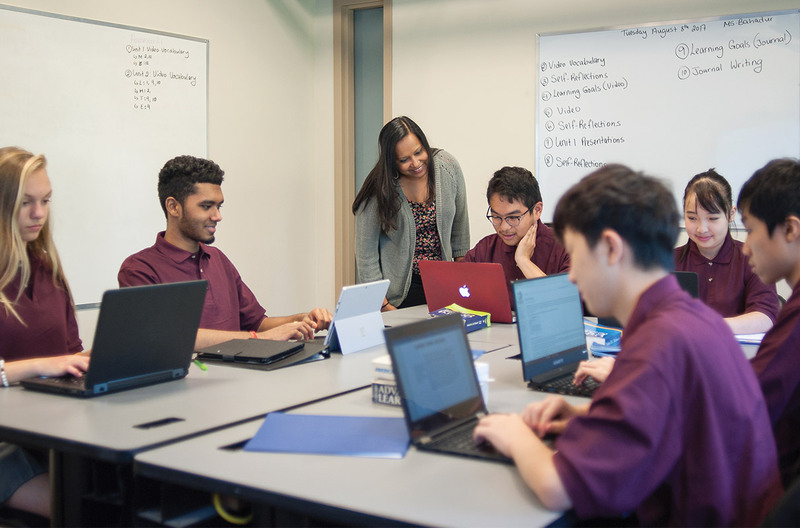 We offer small classes with individual attention to domestic and international students from grades 9 to grade 12. 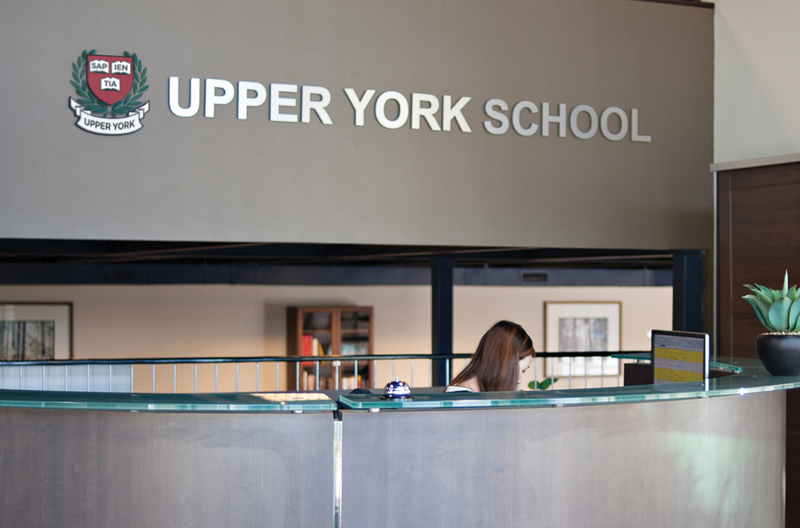 Upper York School is committed to providing a safe and engaging learning environment so that students grow personally and academically. 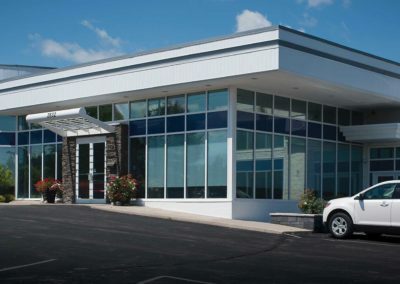 Upper York School offers a curriculum focusing on the refinement of academic skills, and on the preparation of students for post-secondary success. 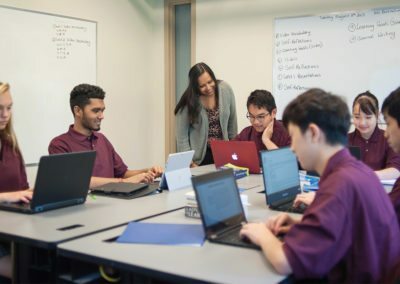 Courses are designed so that students will understand the theoretical principles, practical applications, and substantive content of each given curriculum. 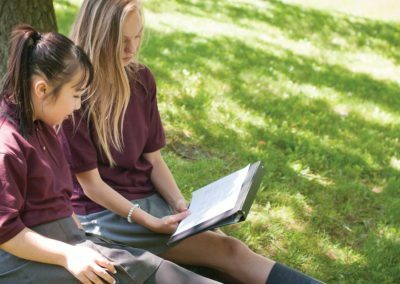 Academic excellence and language communication skills are essential components. 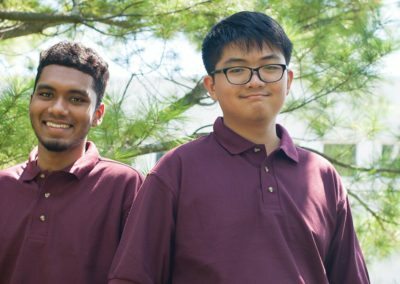 To pay attention to the emotional and psychological well-being of international students. Upper York school does all of these things. We are so pleased that our son is studying there. ” ~ Yilian, parent of a grade 10 student. 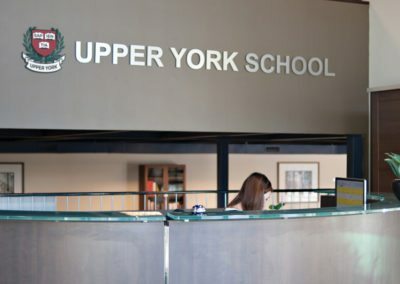 Was this information about Upper York School helpful?